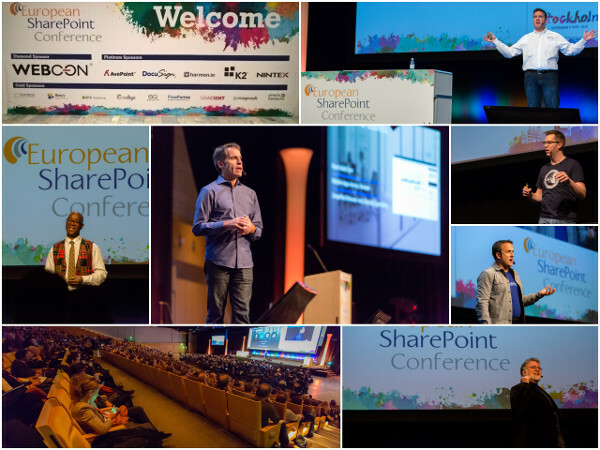 I have written a 2 part article about my experience in the #ESPC15 in Stockholm, for the conference website community blog. On part I, I talk about the first day keynotes, which were quite interesting. On part II, I go through some of the most important insights I got from the other presentations I attended.